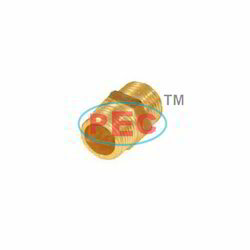 We offer a wide range of Brass Compression Fittings which are appreciated for features like high tensile strength, resistance to corrosion and longer service life. These are scratch resistant and are available in various shapes, sizes and designs according to the sizes of the customer. 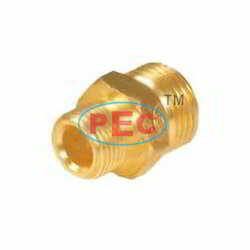 They are used in various industrial applications and they are offered at a cost effective price. 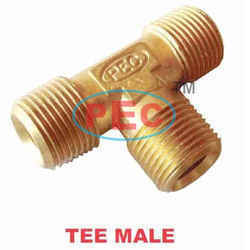 Four Way Male (Tube OD) are made from high grade material which is tested for durability and strength. They are available in various sizes and dimensions according to the requirements of the clients. These are available in cost effective price. These are made in various specification based on the requirement of the client. They are checked to deliver flawless range of products. 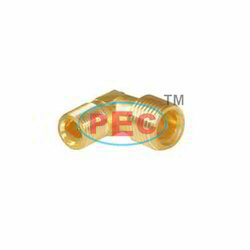 Olive Elbow Male Only (Tube OD) products from our expert team of engineers and which meets the exact requirement of the customers. These products have features like highly durable, resistance to corrosion and efficient functionality. We check our all the products before sending to the clients and ensure that they are as per the international quality standards. We fabricate a wide range of Olive "T" Assembly (Tube OD) are suitable to be used in various industrial applications. They are offered at a cost effective price. These products are made using high quality raw material in compliance with the set industrial standards. 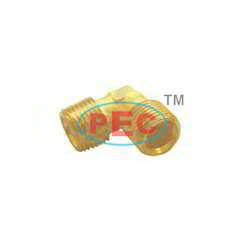 Our brass fittings are available in various shapes and sizes as per the needs of our customers. 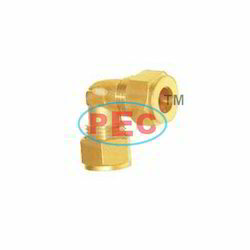 We offer a wide range of Elbow M X F (Tube OD x F-ID) products which are manufactured under the supervision of our experienced and qualified professionals. Our entire range is available in different grades and sizes. This product is known for its unique features like high strength, rust resistance and long service life. These products are available at cost effective price. 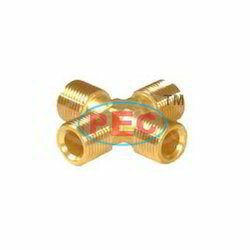 These Olive Elbow Assemblies (Tube OD) are widely used in various applications across industries. These are made in various specifications according to client’s requirement. These assemblies are light weight, easily maintained, corrosion resistance and can be connected easily. They are durable and reliable to offer long lasting service. These are available in stock and are offered at budget prices. Our ranges of Reducing Elbow Male (Tube OD) are being used in different applications, and are rust harsh weather conditions. We manufacture these fencing using premium grade raw materials and in accordance with the prevailing industry standards. These are known for features like specific construction, and durability. They are available at affordable prices. 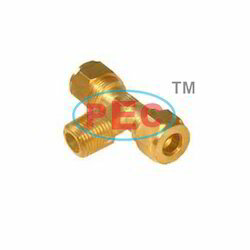 We manufacture this Connector Elbow Male (Tube OD x BSPT) which is used in various industrial applications. These are made using the best grade raw material and advanced technologies which are designed according with high precision in order to meet the international standards with features like user friendly and sturdily constructed. They are offered at reliable price. 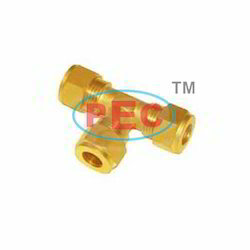 Our ranges of Connector Elbow Male Assembly (Tube OD x BSPT) are highly demanded among our clients for their features like owing to their sturdy design, high performance and conductivity. 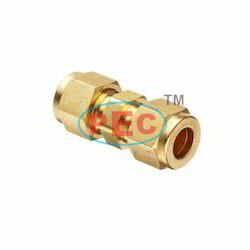 These connectors are widely used in various industrial applications. These are available in different sizes as well as specifications to meet the various requirements of our clients. These are accessed at affordable prices. We manufacture Olive Union Only (Tube OD) which is resistant and are highly durable. These products undergo various levels of tests before the final dispatch. Our range is available in different specifications to suit the clients' requirements. These are available in various specifications based on the requirement of the client. These are used in varied industrial applications for their features like intensity and corrosion resistivity. 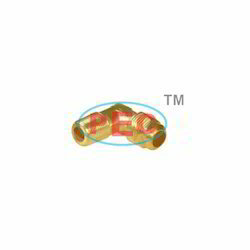 We offer Olive Union Assembly (Tube OD) to our clients at superior range. These assemblies are fabricated using optimal quality raw materials and widely appreciated by the customers. These products are available for clients at pocket friendly prices. 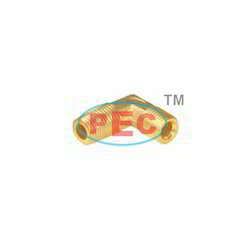 These are appreciated for features like owing to their sturdy design, high performance and conductivity. Our range of Reducing Union Only (Tube OD) is offered in compliance with international quality standards, which helps in meeting the requirements and demands of our clients. These are appreciated for its salient features such as easy installation and operation. They widely used in different industries as per the requirements for their high performance, durability, efficiency and accuracy. We offer Bulk-Head Union (Tube OD) which is fabricated as per the industry guidelines which ensure our clients about their long working life. These are also checked stringently by quality analysts to ensure that defect free range is supplied to our customer at affordable prices. Clients can avail these as per their requirement and specifications. 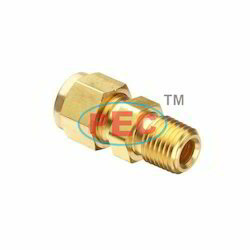 Olive Connector Male (Tube OD x BSTP) is used in various applications in industries for their features like easy to maintain, durability and flexibility. 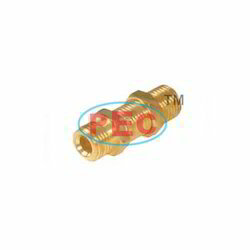 Olive Connector Assembly (Tube OD x BSTP) is made using latest technology and provides reliable performance. Our wide range is carefully designed by our experienced professionals that ensure its efficiency. 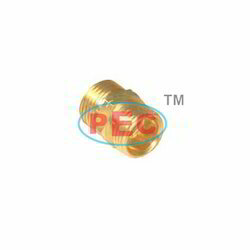 The products are examined and used widely by the clients. They are well known for their high performance, robust construction and easy maintenance. Our products like Adaptor M X F which is known for their good conductivity, excellent dimensional accuracy and high tensile strength. These are made in various specifications based on the requirement of the client. These are available at cost effective price. The products offered in this range are made out of optimum quality raw material and advanced technology. 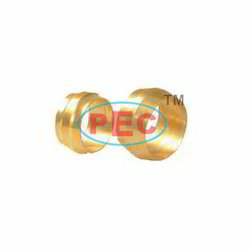 We provide exclusive range of Brass Olive Nut (BSP) to our clients. These products are fabricated from different materials and have high resistance ability. These products are long in length and also have thickness, accurate dimension. Our huge range of nuts can be customized as per the detailed specifications given by our esteemed clients .These are offered at cost effective price. These Brass Olive Sleeve is fabricated using supreme quality material that resistant and durable nature. 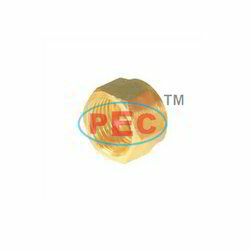 We are engaged in offering a comprehensive range of these products in a wide range in various varieties of dimensions. We also supply these products at comprehensive prices and customize them as per the client choice. Our offered ranges of these products are widely appreciated for its best features like optimum performance, durability, quality and reliability. 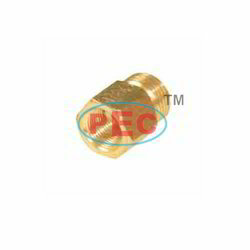 Looking for Brass Compression Fittings ?